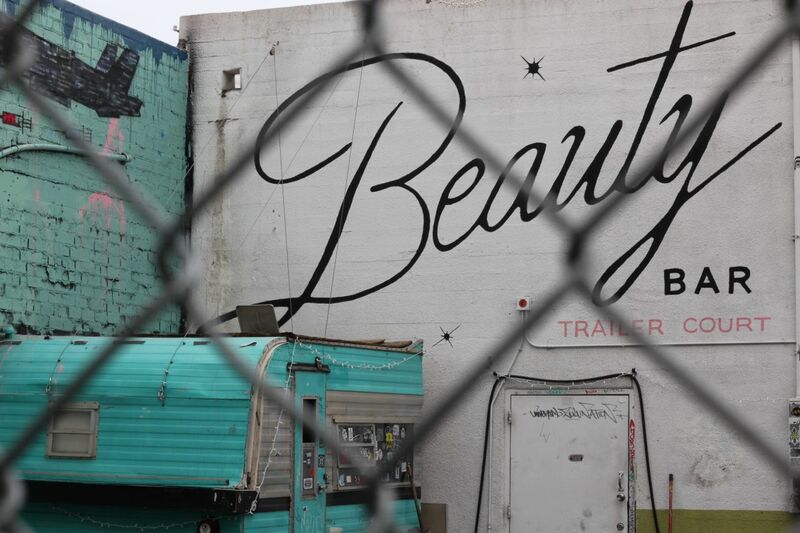 I like all things beautiful but in a way the Beauty Industry does not. I got this link from a friend of mine who is keeping me updated on all things good for our bodies. I have been using Tom’s toothpaste for the last year or so but the other day I had to use Crest cause I was at work. I cannot tell you how crazy and toxic that toothpaste felt in my mouth. 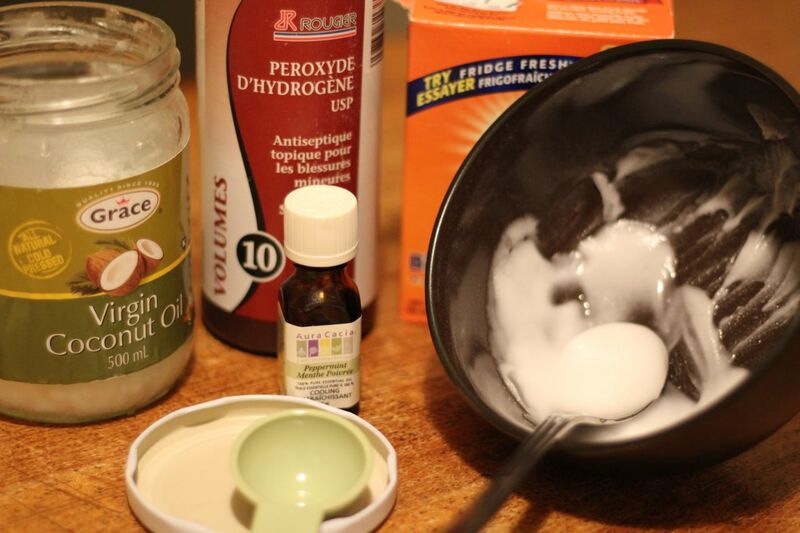 If you are not inclined to make your own, try the health food store for your beauty products. Tonight I made recipe no. 2. Prep time – 5 minutes and that was really waiting for the oil to liquify on the stove. At first it felt pasty and just like baking soda in my mouth but then I started to smell the peppermint and slowly the coconut oil consistency showed up and then I realized all of the cleaning and healing properties of these 4 simple ingredients in my mouth and I thought this is really awesome. I would give it a try.